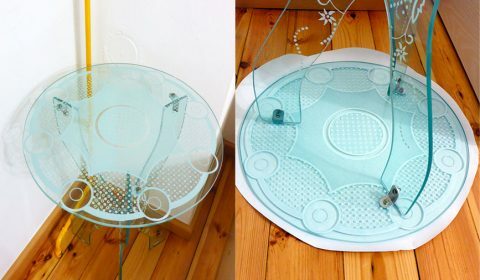 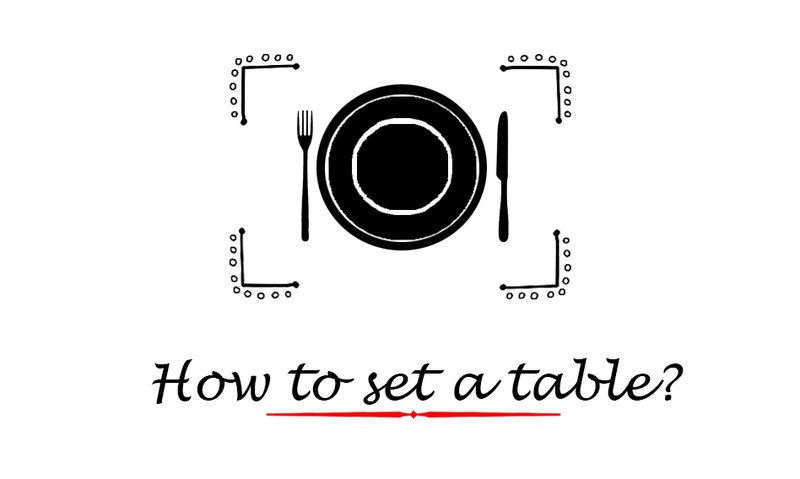 How to set a table for special occasions? 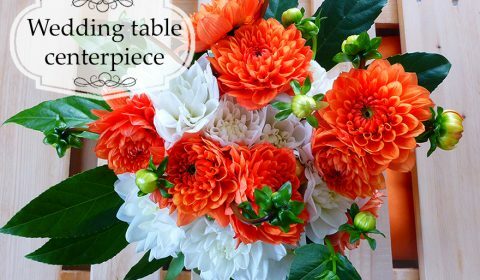 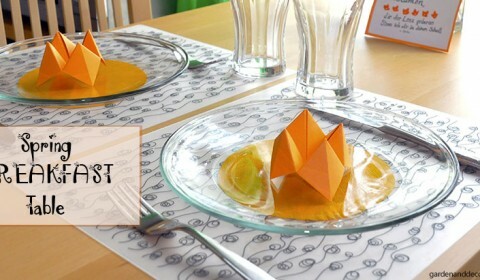 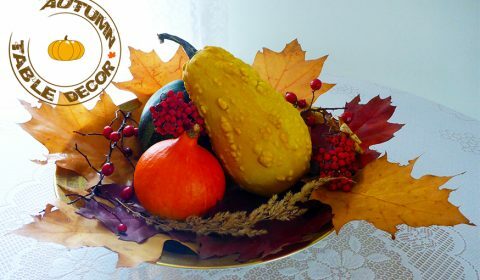 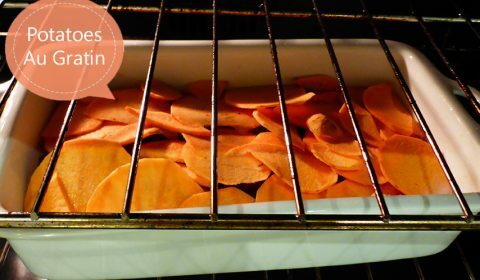 Read MoreHow to set a table for special occasions? 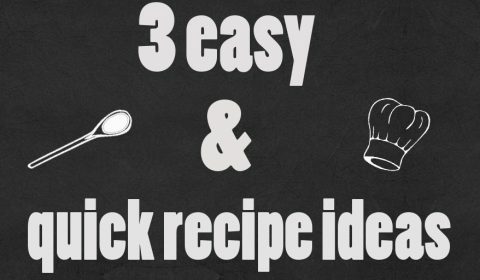 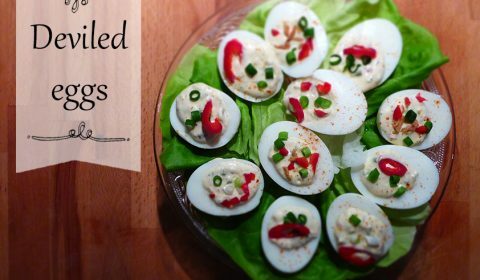 How to make deviled eggs? 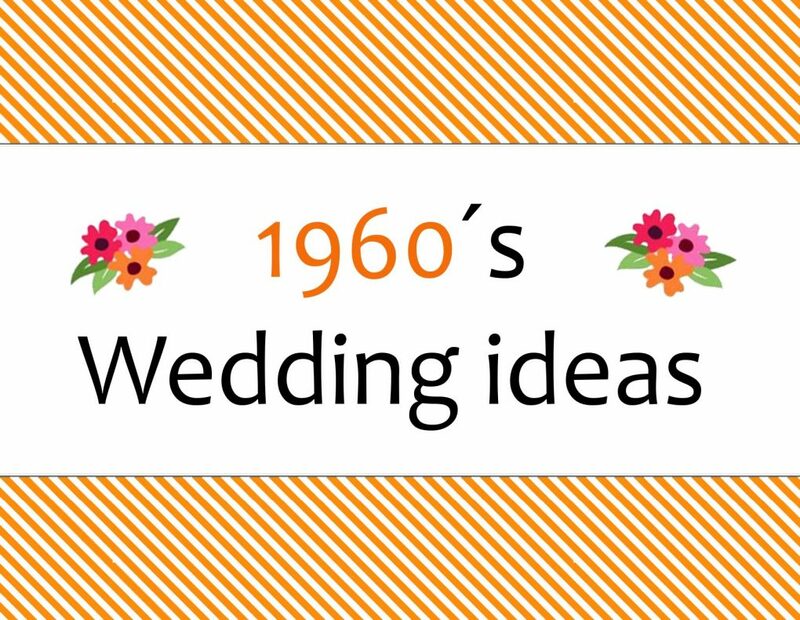 How to plan a 60s themed wedding? 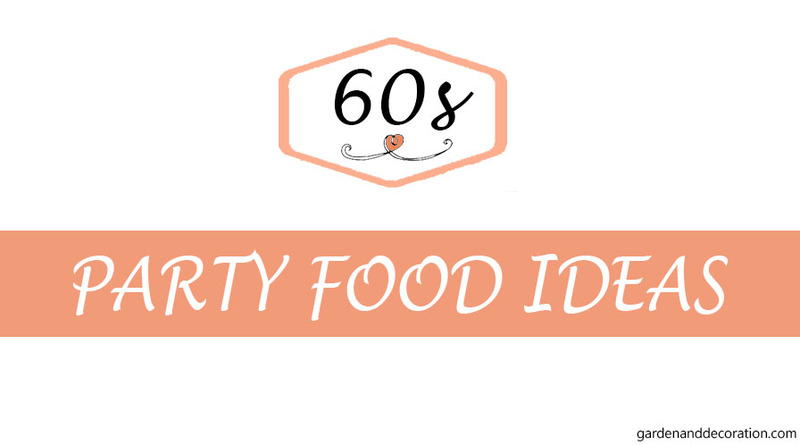 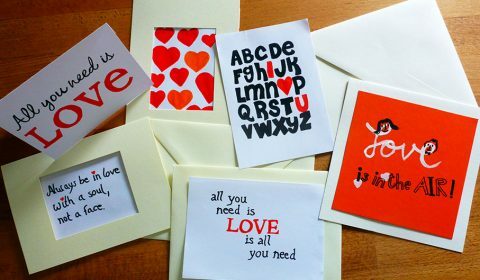 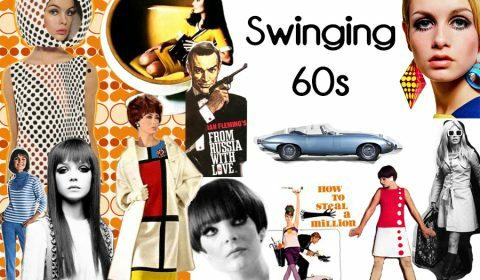 Read MoreHow to plan a 60s themed wedding? 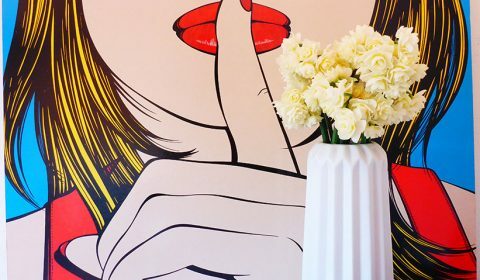 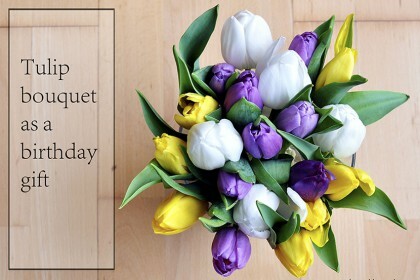 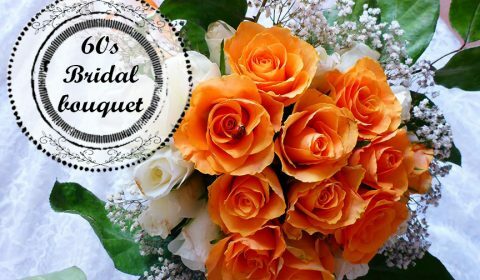 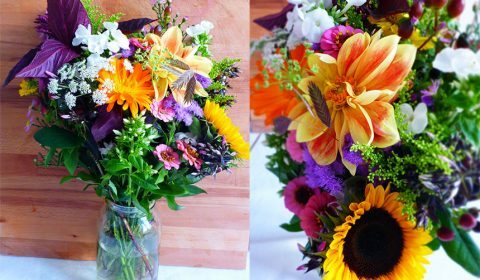 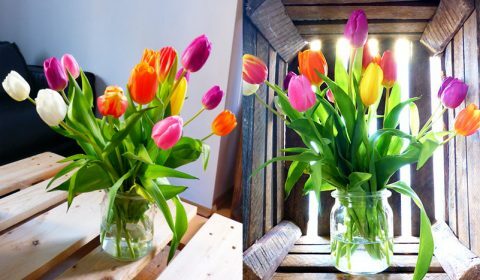 How to buy the right flowers? 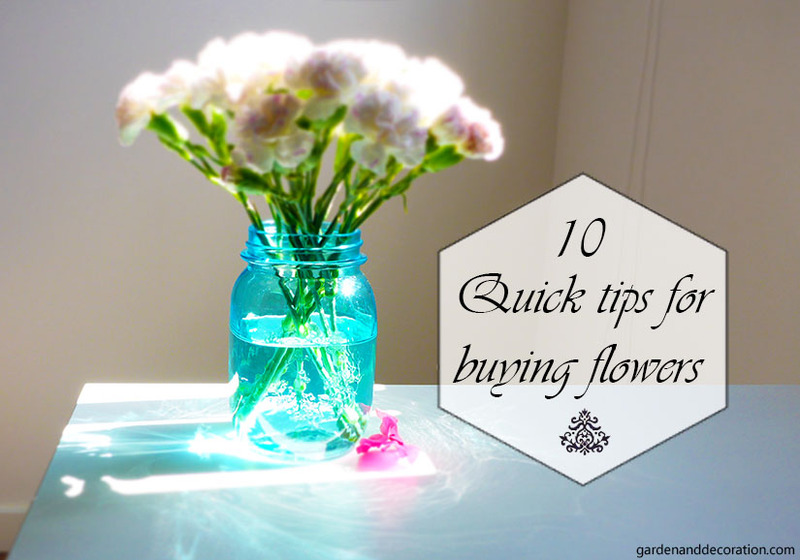 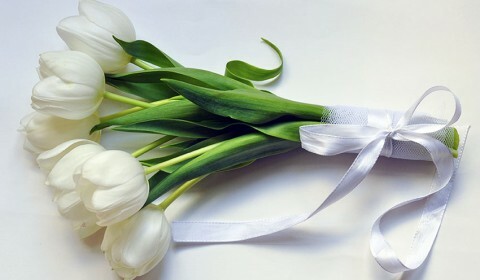 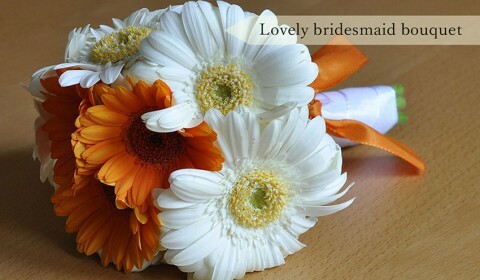 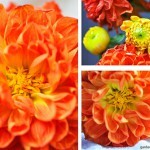 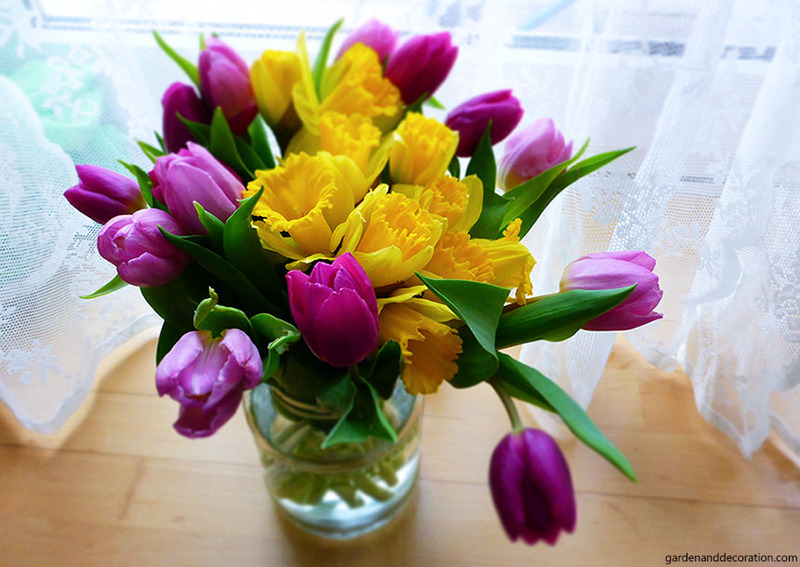 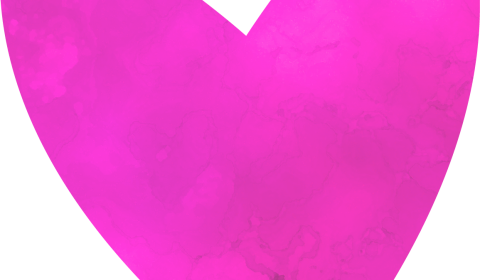 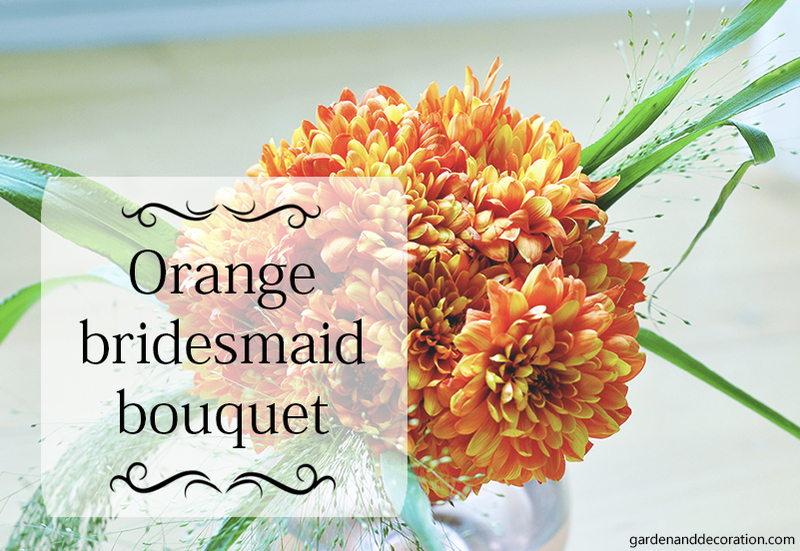 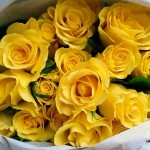 Read MoreHow to buy the right flowers?